A quick thing to tie in with the release of the truly worthless Hansel and Gretel: Witch Hunters. 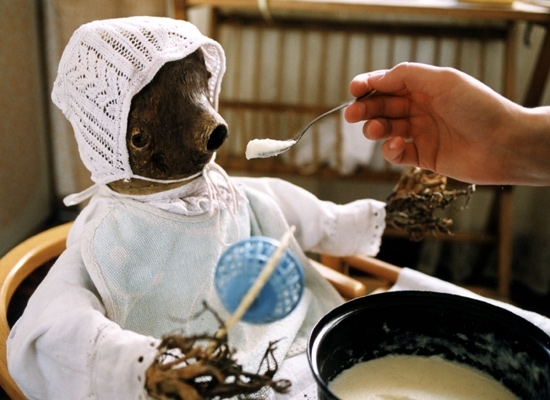 This is a list of ‘Twisted Fairy Tales’, including Švankmajer’s Little Otik and another plug for Thale. Little Otik is one of my favorites!